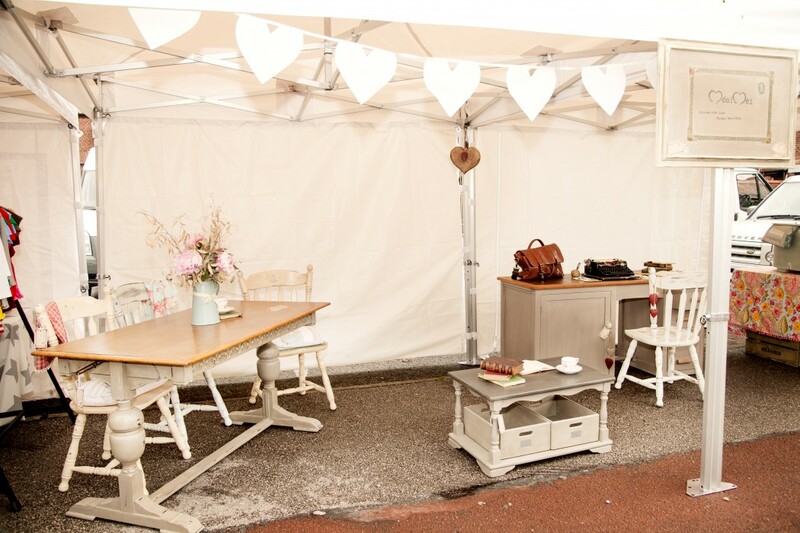 The April edition of our Handmade & Home Market will take place on Saturday 4th April 2015, 10am to 4pm, on the Levenshulme train station car park. We’ve rustled up all of our best Handmade & Home traders for our first April market, and they’ll be packing their stalls with the very best homewares, crafty bits, beautiful prints, jewellery, clothes and gift. We’ve also lined up some scrumptious street food, baked goodies, take-home produce and a fabulous bar. But that’s not all! You might have noticed that it’s EASTER this weekend – and we’ve got some extra-special funtimes planned for both kids and big kids! Watch this space and HUNT (hint, hint!) on our Facebook and Twitter for a very exciting announcement. Chrissie Cards : Greeting cards for all occasions, gift bags and boxes, keepsakes, voucher holders, cake boxes and Easter egg baskets. The Joyful Nester : Practical everyday accessories with fab fabric, old and new, from all over the world. Reddy Lane Market Garden : Local-grown organic veg, plus eggs. Local, ethical, and cheaper than the supermarkets!